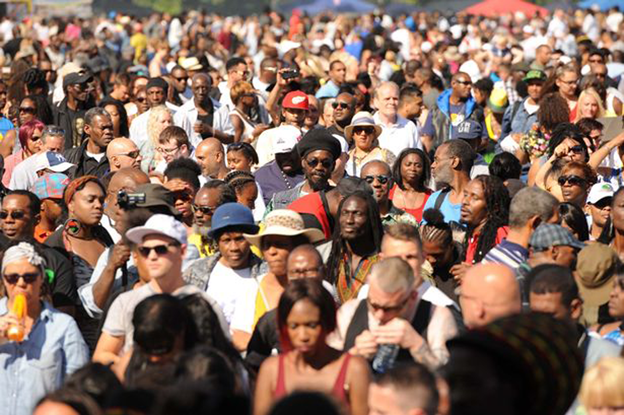 There will be no Simmer Down Festival in Handsworth Park this summer. But it’s not the end of the free reggae festival, as the organisers promise it will return in 2017. They are taking a break this year to “take stock” and explore other ways of funding and organising it. Simmer Down has been held in the park since 2010 and attracts around 15,000 people. 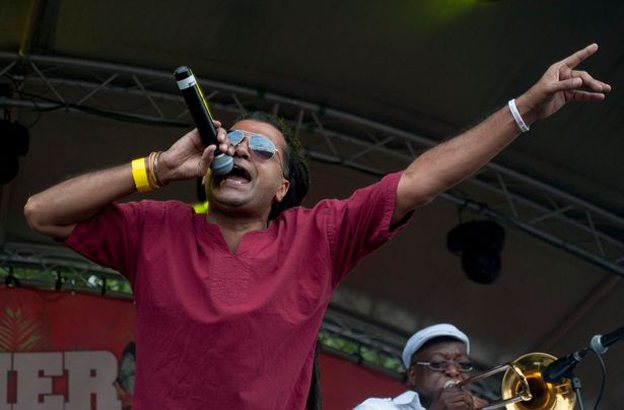 Last year’s event in July featured Maxi Priest, among other artists, while 2014 saw Steel Pulse, Musical Youth and Apache Indian take to the stage. Apache Indian at The Simmer Down Festival at Handsworth Park last July. The festival also features rides and food and arts and craft stalls. It is managed by an independent board of directors, a spokesman for which said: “The board is keen to see the festival develop into a resilient and sustainable annual event while retaining its community feel. “With the festival’s rapid growth necessitating increased funding, the board believes 2016 presents an ideal opportunity to take stock and explore longer term funding and sponsorship opportunities, and in particular secure a wider range of partners to help deliver the festival. “Building on Simmer Down’s previous successes, the aim will be to ensure that it becomes a world class festival.